What I wanted at 25 is a far cry from what I want at almost 40. Not saying that it “wasn’t what I truly wanted,” actually, it was…at least it was then. 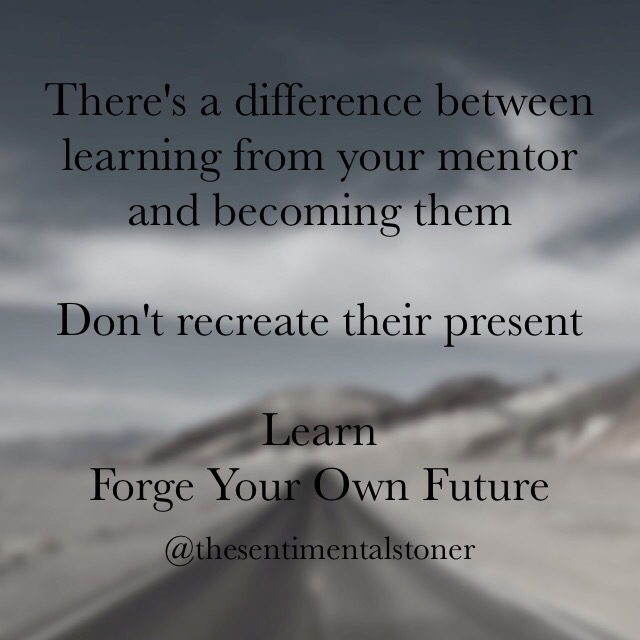 I stumbled upon a mentor and took his advice…and it made me into the person…no…it made me into the professional I am today. But here I am…almost 40, having achieved a lot in my late-twenties and thirties…only to discover that I no longer want what I used to want. What I want now is a blend of everything I’ve experienced – love, highs and lows, vacations, and experiences. This is the present – and it’s perfectly created by a flawed, yet experienced, individual.